Frederick Gardener was born Onofrio Giaculli on January 11, 1906 in Naples, Italy. His father, Micheal Giaculli, was born in 1862 in Italy. His mother, Assunta Giaculli, was born in 1873 in Italy. His parents married in 1898 and then traveled to America and settled in New York City, where they lived at 344 East 56th Street. The father was a decorator painter. Their first child, Humphrey, was born in November of 1899 in NYC, but after only eighteen months he died on May 7, 1901. Their second and third children were Annie (b.1902) and Louisa (b.1903). In 1905 the family returned to Naples and lived with relatives in the Quartiere Vomero, where their fourth child was born, Onofrio "Fred" Giaculli (b.1906). For the next three years children were raised in the home of their maternal grandparents. On June 3, 1909 the family left Italy and traveled back to America on the Steam Ship Regina D'Italia. They settled in the Bronx at 315 East 148th Street, where two younger siblings were born, Silvio (b.1911) and Irene (b.1916). On November 4, 1917, when "Fred" was eleven years old, his father, Michael Giaculli, died at the age of fifty-five. After this tragic death the widowed mother supported the family by working as a seamstress. The older sisters worked as telegraph operators. The family moved to 3817 Fort Hamilton Parkway in Brooklyn. In 1918 during the Great War Fred Giaculli was too young to serve in the military. In 1919, at the age of thirteen, he completed the Eighth Grade and then entered the work force as a child laborer in the newspaper business. By 1920 he assumed the name "Frederick Gardener." He worked in newspaper advertising, where he learned the basics of lettering, layout, page design, drawing and writing copy for ads. 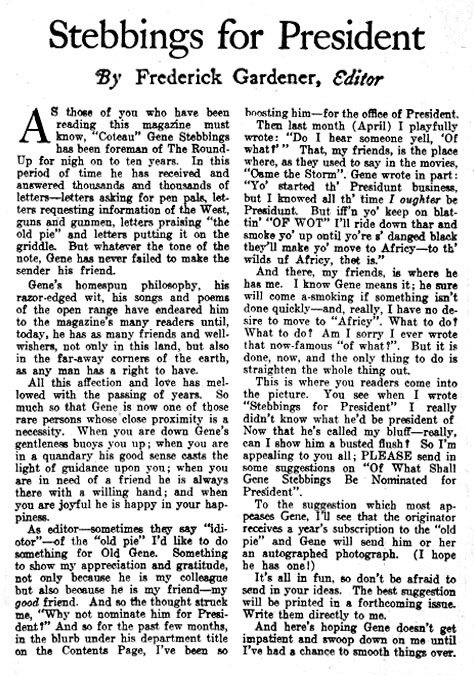 In 1925 "Frederick Gardener" was listed as an Art Editor at Art & Life Magazine. This periodical appeared to be an instructional magazine for art students, but was actually produced and marketed as a pin-up magazine. 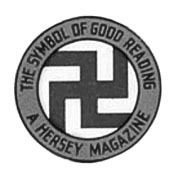 The publisher was Frank Armer. He was financed by Eastern Distributing Corporation, which was founded the year before by Warren Angel and Paul Sampliner. 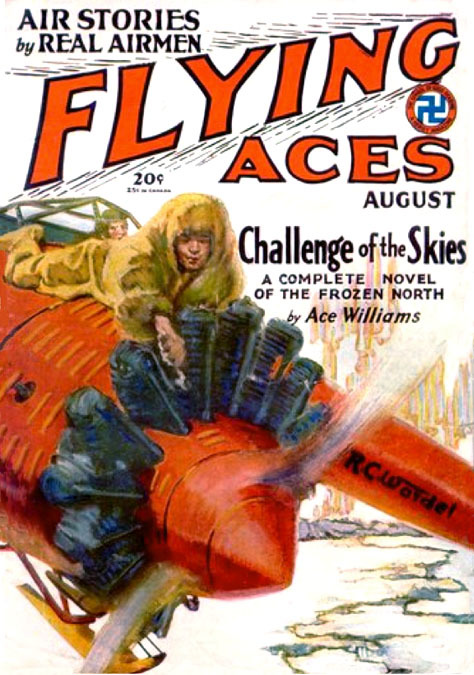 In 1927 Frederick Gardener was the editor of Flying Aces, which was published by Harold Hersey. He was also financed by Warren Angel and Paul Sampliner of Eastern Distributing. On February 15, 1931 Frederick Gardener married Filomena "Faye" Iannone in St. Bartholomew Church in Elmhurst, Queens, NY. She was born April 6, 1910 in NYC of Italian ancestry. Her parents, Katie and Louis Iannone, lived in Queens, NY, where her father worked as a general contractor. The newlyweds moved to 4040 Warren Street in Elmhurst, Queens, NY. On December 6, 1931, his widowed mother, Assunta Giaculli, died at the age of fifty-three in NYC. 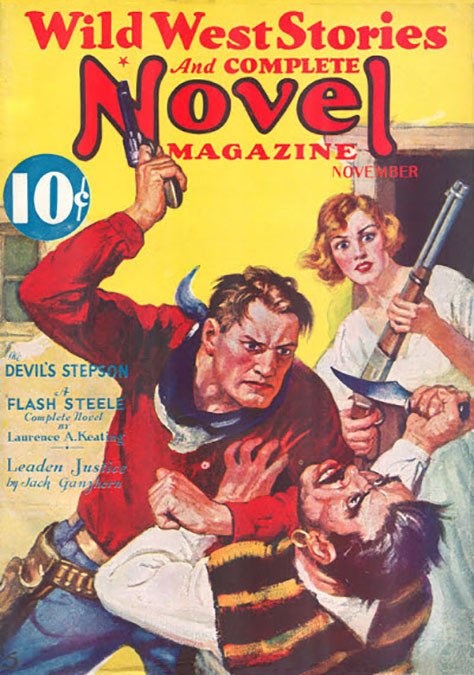 In the Summer of 1933 Centaur Publishing Corporation released a new pulp magazine entitled Conflict (Tales of Fighting Adventurers). 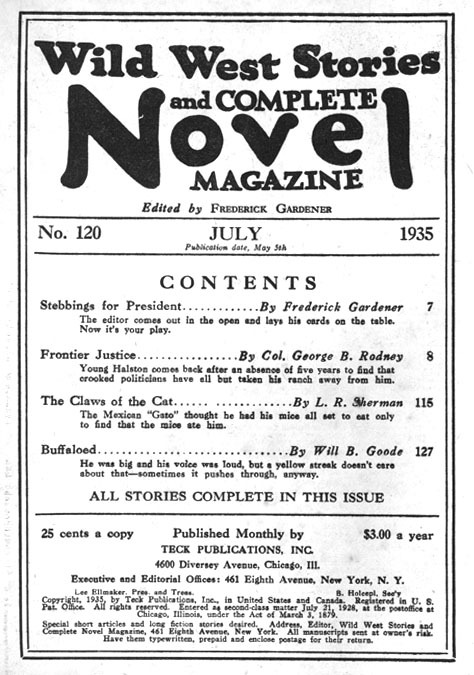 There were only two issues produced in 1933 and another two in 1934. The table of contents identified the editor as Frederick Gardener. The artists included Harry Parkhurst, Leo Morey, and the authors included Major Malcolm Wheeler Nicholson. Centaur Incorporated was located in the Postum Building at 250 Park Avenue and 46th Street. 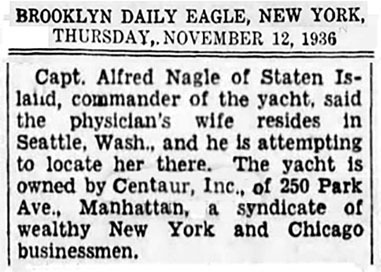 On November 12, 1936 The Brooklyn Eagle reported Centaur Inc. of 250 Park Avenue was "a syndicate of wealthy New York and Chicago businessmen." The name "Centaur" refers to the legendary beast that was half man and half horse. 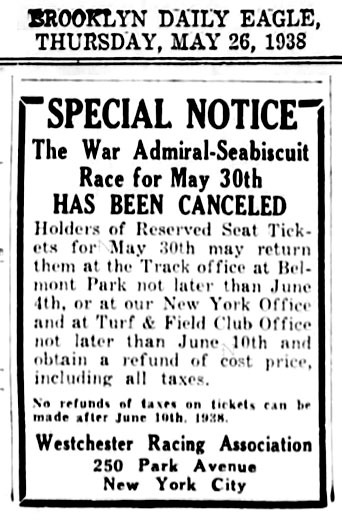 The largest nationwide syndicate of racing forms was operated by businessmen in NYC and Chicago. Theodore Epstein produced the NYC editions of The Daily Racing Tab and was part owner of The Yonkers Raceway, located in the Crestwood section of Westchester County. The address 250 Park Avenue was also the location of the Westchester Racing Association. Theodore Epstein provided the financing for Harry Donenfeld to first become a publisher and partner to Paul Sampliner. 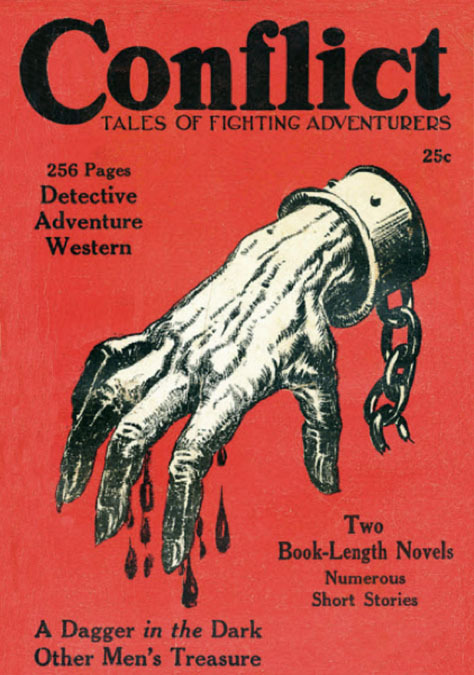 In 1932 Frederick Gardener was the editor of Wild West Stories and Complete Novel Magazine, which was published by Teck Publications. 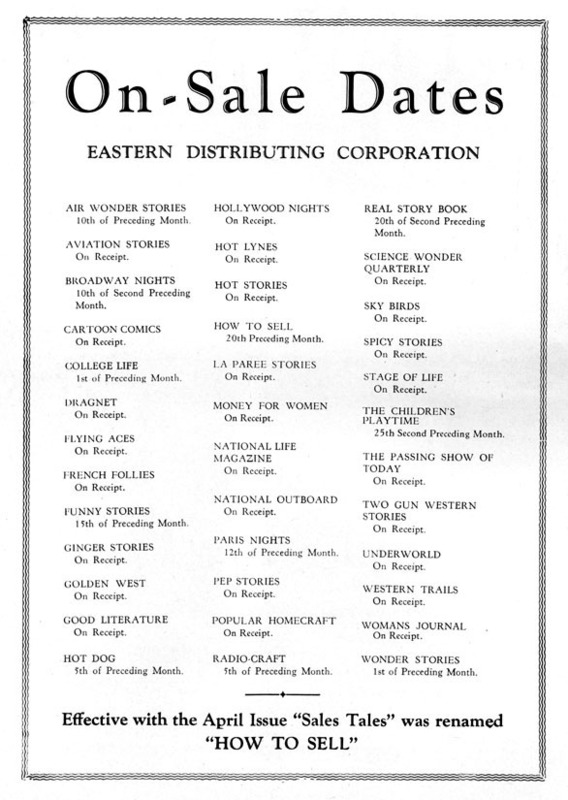 The publisher, Bernarr Macfadden, was also financed by Warren Angel and Paul Sampliner of Eastern Distributing. 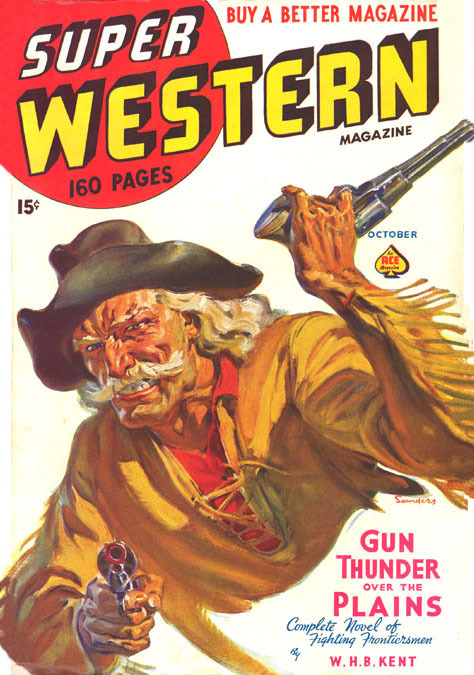 In 1934 Frederick Gardener was listed as Editor on the contents page of Wild West Stories and Complete Novel Magazines. He also wrote introductory essays in most issues. 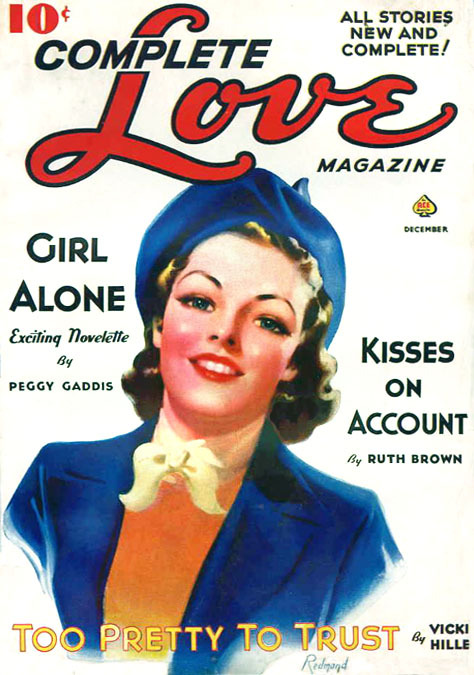 In 1935 Fred Gardener joined Magazine Publishers, which was later named Ace Magazines. The publisher was A. A. Wyn, but again he was financed by Warren Angel, who at this time was co-owner of Kable News Distribution Company. 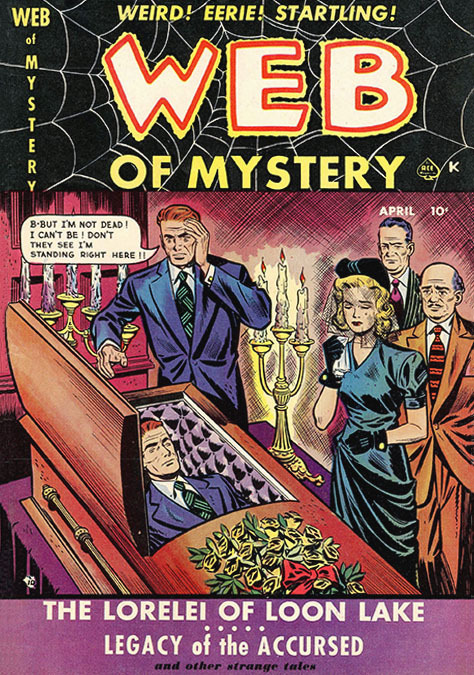 According to the artist Roy Harrison the art director at Magazine Publishers had been Nate Collier(1883-1961), but in 1935 he was replaced by Fred Gardener, who remained with the company for twenty years. 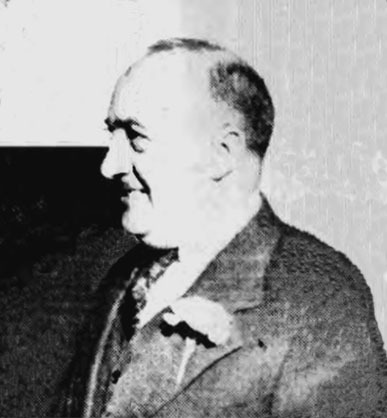 In 1936 Fred and Faye Gardener had a son, Bruce Gardener. Three years later, their daughter, Lois Gardener, was born. 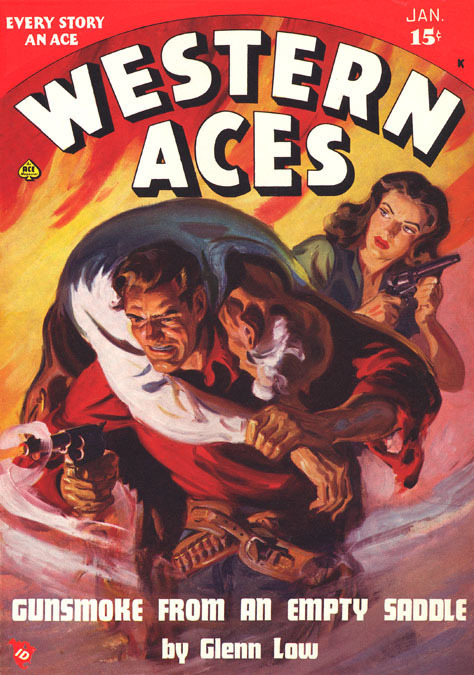 Ace Magazines, located at 67 West 47th Street, produced pulp magazines, such as Western Aces, Flying Aces, Ten Detective Aces, Secret Agent-X, Spy Stories, and Love Fiction Monthly Magazine. 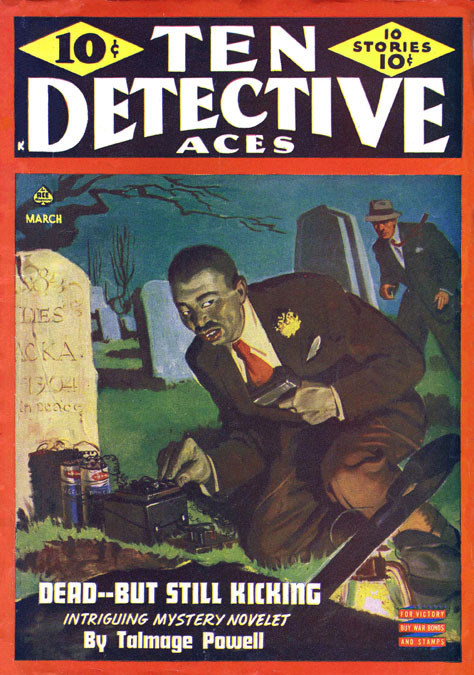 The artists that contributed to these pulps included Norman Saunders, William Luberoff, Rafael M. DeSoto, William M. Allison, Leo Morey, J. M. Wilcox, Roy Harrison, Ed Moline, Warren Kremer, Harry Kirchner, Stan Drake, Ernest Chiriacka, and Allen Anderson. 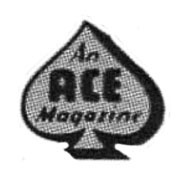 In 1940 Ace began to produce comic books. 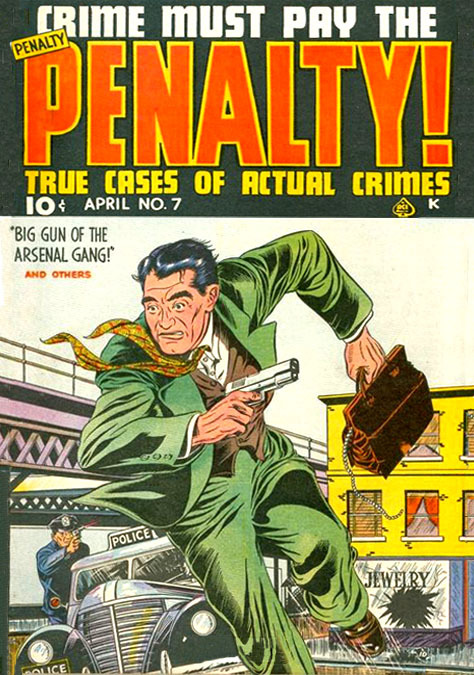 Their titles included Banner Comics, Crime Must Pay The Penalty, Four Favorites, Hap Hazard, Lightning Comics, Our Flag Comics, Super-Mystery Comics, Sure-Fire Comics, and Web of Mystery. Fred Gardener was often credited as the editor. 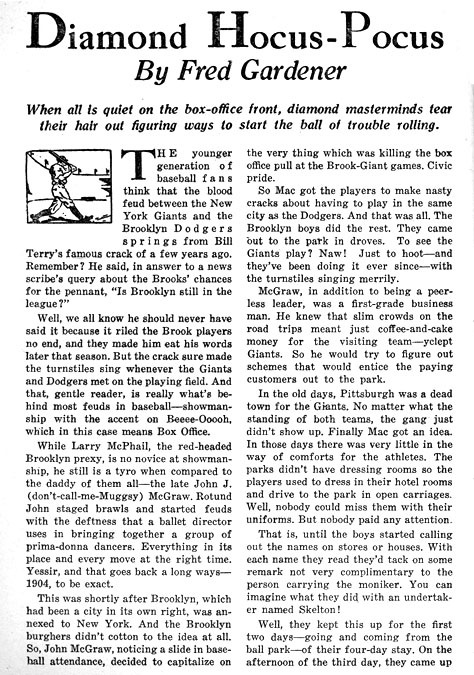 The November 1942 issue of 12 Sport Aces included a short story by Fred Gardener. 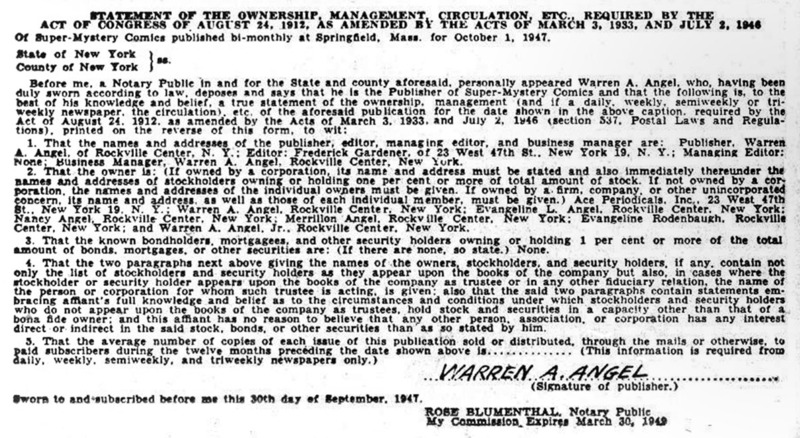 The Ownership Statement in the March 1948 Super-Mystery Comics listed Frederick Gardener as the editor at Ace Periodicals, which was owned by Warren Angel. 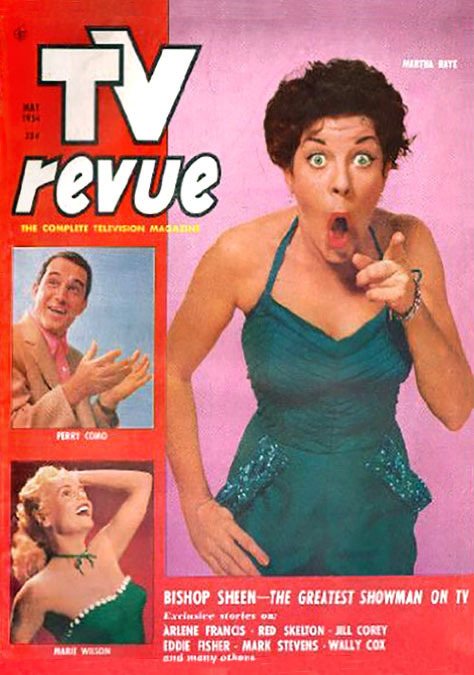 In 1954 Fred Gardener was listed as the editor of TV Revue Magazine. Fred Gardener died at the age of seventy-four in New York City's Doctors Hospital on July 2, 1980.